Tile throughout entire home. 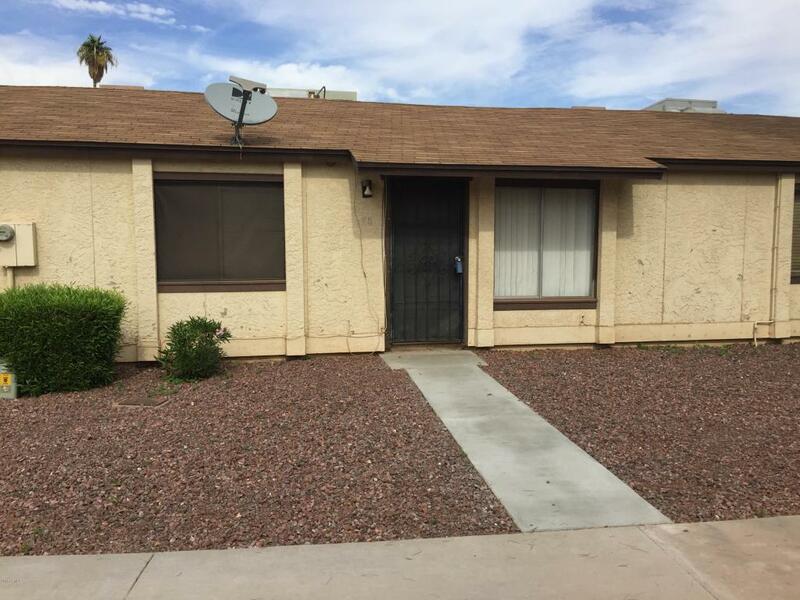 Great starter rental property or for a first time family. Rent in the area is approx. $750 per month. VACANT on lock box.